Posted in: Article. Tagged: Hair salon, Style, Twizzle, Twizzle hair salon, Twizzle hair studio, Vancouver. 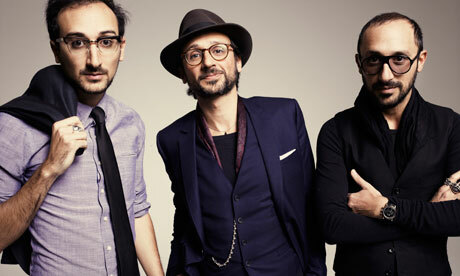 My favourite new hair fashion influence the neo-dandy french brothers The Kooples. Beaudelaire meets Bob Dylan. Posted in: Contest. Tagged: Hair, Vancouver, Vancouver Hair Stylist. Time for a new look guys? enter to win a free Men’s Haircut that includes an aromatic stress relieving massage and a mini facial with hot steam towel. Comment on this post or check out my Facebook for a 2nd chance to enter. I will be on vacation the week of March 12th and will be back in the studio March 20th. Thank you!